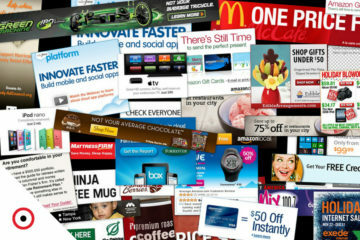 Ads in Google search offer companies an effective way to advertise. Efficiency is a reachable aim, provided that you target your ads well. 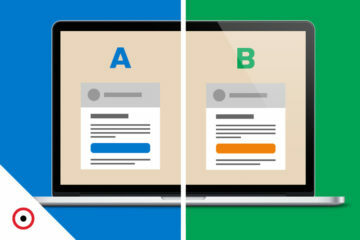 The simple rule is: the higher the quality you target, the cheaper and especially more effective the campaign will be. For online campaigns in search engines, this means you need to properly select the keywords for which your ad shall appear. Have a look at these tricks on how to target your campaign successfully. 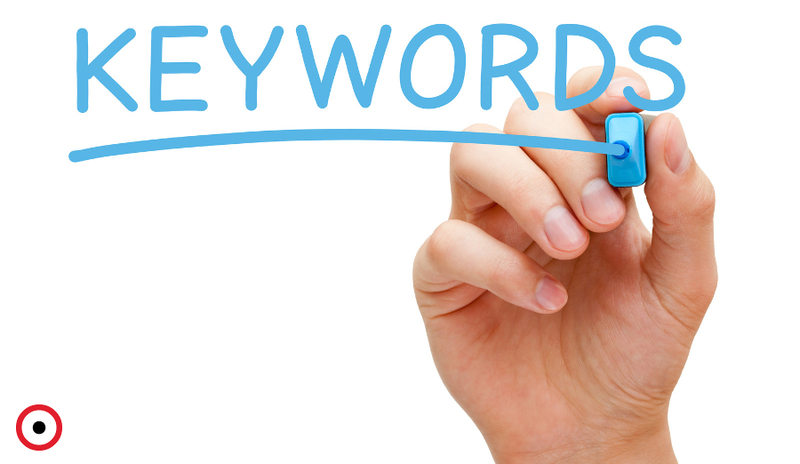 Simply put, keywords are the words people use to search in search engines. You might be surprised to learn that quality keywords are as important as a creative and well-written ad! Before you start searching in any keyword tool, give your campaign a human touch and think about how customers will search for your product, service, or company. Make a list of ideas and discuss them with your colleagues. TIP: Do not forget synonyms, slang expressions, adjectives, and plural forms. Conduct the search based on the list you’ve brainstormed, indicating the language and location of your targeted audience. There are a number of tools online that track user searches: Google Adwords Keyword Tool, etc. You can pick and choose keywords based on competition, and preferably local monthly searches. Some online tools will also show what keywords your competitors are using, not only for search engine optimization, but also for AdWords campaigns. For instance, Keyword Spy might come as a useful addition to your list. 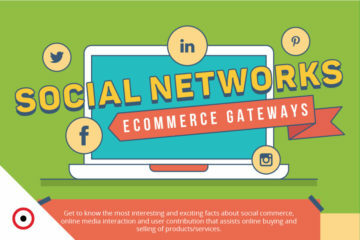 TIP: People in different stages of the purchasing process use different keywords. Think about what the person is looking for who enters “holiday 2014″ or “sightseeing in France in 2014.” Which one of these is closer to a purchase? When you have a long list of keywords, divide the keywords into groups before you add them to your AdWords campaign. Basically, it can be done in two steps, first by dividing phrases by topic and then creating subgroups by broad meaning. In AdWords, keywords are divided into groups, which always include a series of ads. For the ad to be successful, it needs to be relevant to the keywords. For most online stores, it is straightforward: create ad groups based on the type of merchandise (for example, boots, sandals or dresses). However, you might encounter more complex cases. After the initial distribution, you’ll have a large number of phrases. The broader the term, the more likely it will have more searches, and the more competitive it will be (more companies will advertise using this word). Therefore, it will be more expensive. In order to track costs and optimize your campaign, it is recommended to divide groups according to broad terms.